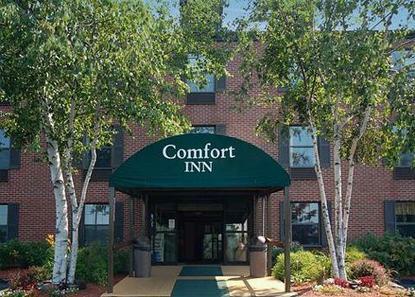 Free wired and wireless high-speed Internet access, free 24-hour coffee and free deluxe continental breakfast. All rooms and public space renovated in 2007. Valid photo ID required at check inn. Pet Charge: 25.00 per stay. Non refundable. 100 percent smoke fre property.